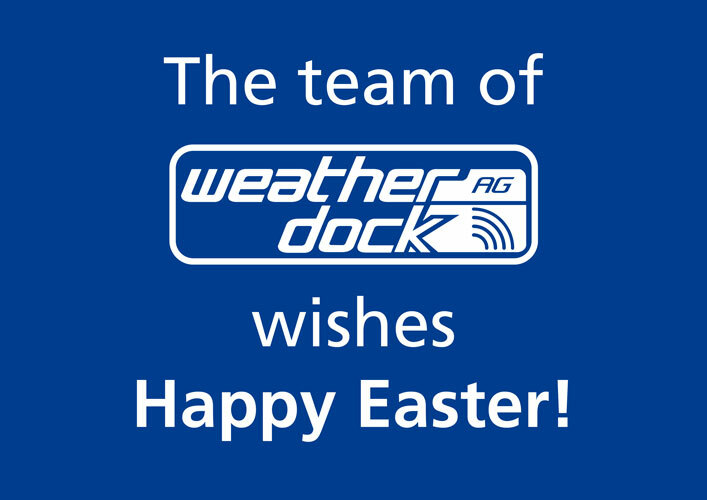 The Weatherdock AG team wishes Happy Easter! From March 30th 2018 until April 02nd 2018 our office will be closed due to the holidays. From April 03rd 2018 we are back as usual for you and answer your requests as soon as possible.